Great Golf Available and a Great View! Tee times are virtually unrestricted at this SW Florida top-rated course. 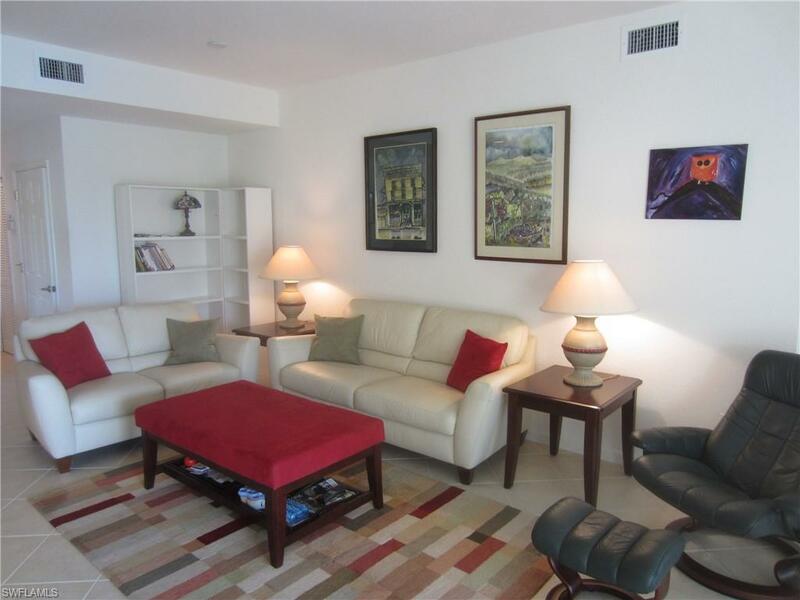 This condo has it all - direct panoramic water view through a full-size picture frame lanai screen, new stainless steel kitchen appliances, and updated tile master bath. 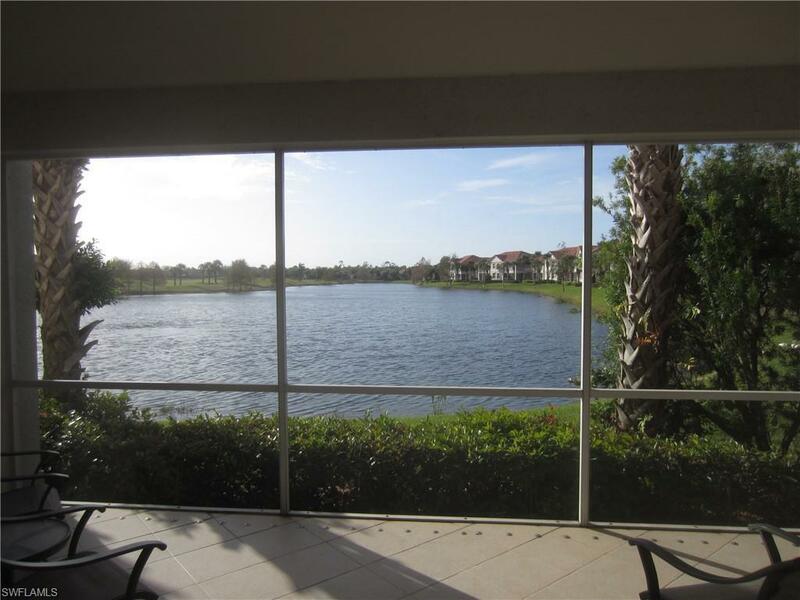 Fabulous south view over the long lake of golf hole #2 from the lanai. The driveway and walk to the front door has a new paver stone surface, plus a large 2 car garage. The master bedroom has a full lake view, walk-in closet and a new tiled bath and floors with soaking tub and new frameless shower glass for the separate shower area. 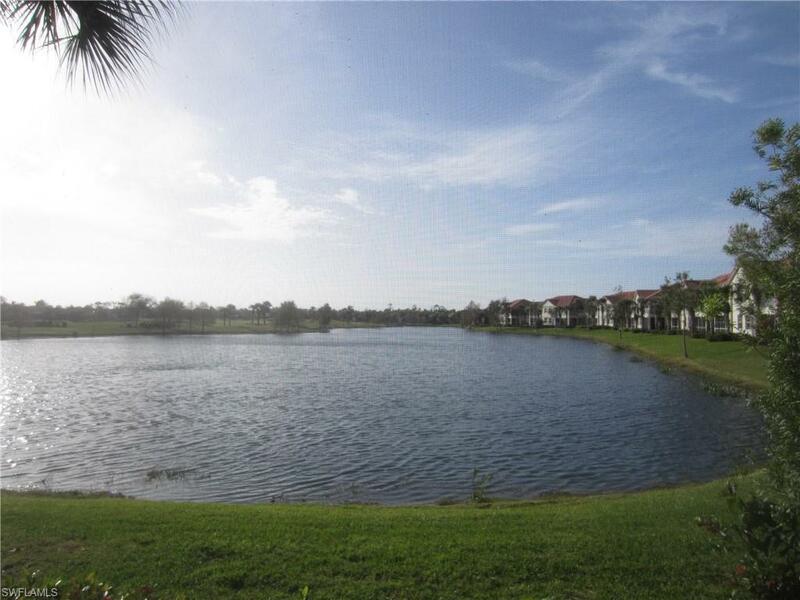 Low condo fees of $1,692 quarterly include 24x7 attended, gated & attended access, community pool, well-equipped fitness center, 4 Har-Tru tennis courts. The fee also includes Comcast fiber optic HD and DVR for 2 TVs plus high-speed internet (a $555 per quarter retail value). The $25,000 Crown Colony Golf & Country Club equity membership owned by the seller is optionally available to transfer to a buyer at closing at a highly discounted price. 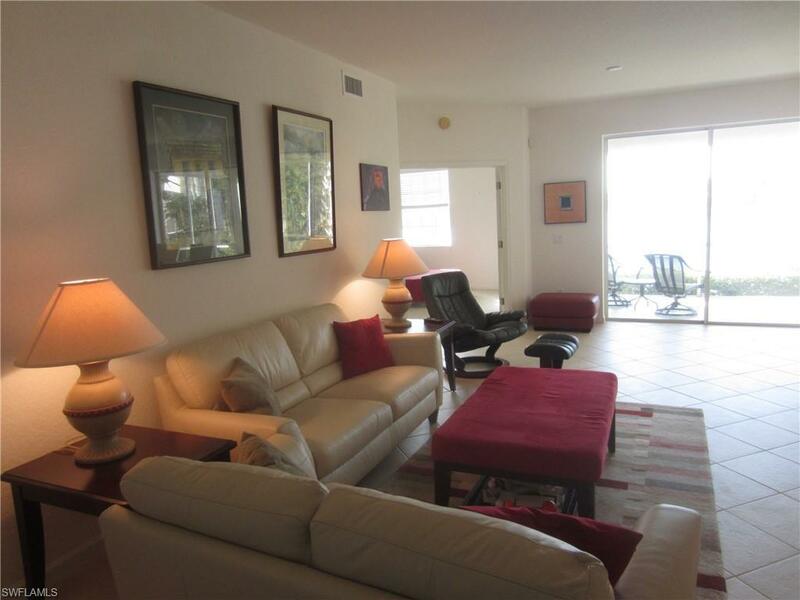 Seller will entertain leaseback, either short term through this year, or longer term. Listing courtesy of Larry Hahn of John Naumann & Associates.